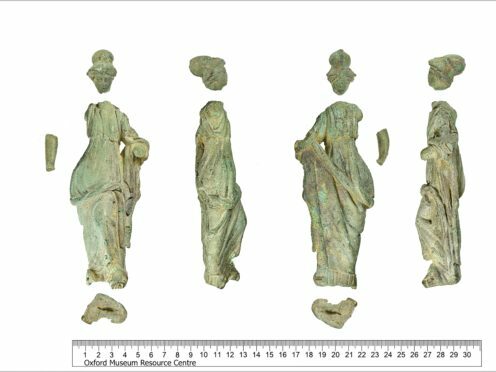 The figure of Roman deity Minerva was rediscovered languishing in a container by a hobbying metal detectorist. 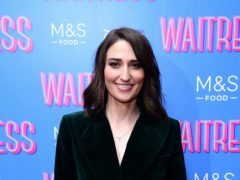 Gold jewellery plucked from the Shropshire marshes, and a priceless antique lamp were also lifted from the Thames by passionate treasure hunters. The army of hobbyists uncovering treasures – 1,267 treasure finds in 2017 – have been praised for increasing the nation’s knowledge of the past. Arts minister Michael Ellis thanked the public for their contributions as he announced the figures from the Portable Antiquities Annual report. 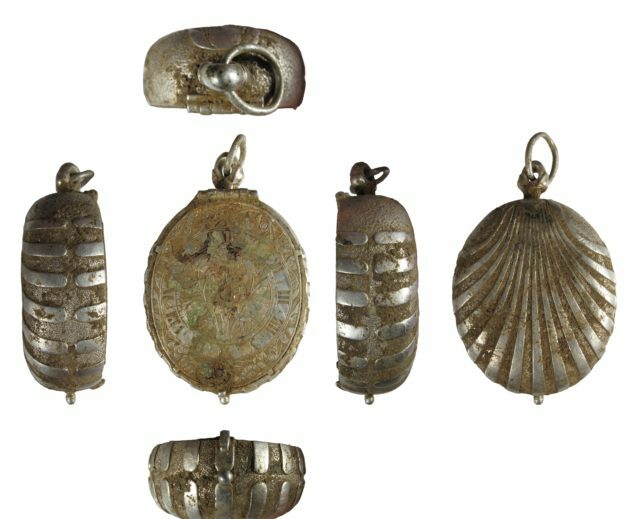 A total of 78,000 archaeological items, some classified as treasure, were logged in 2017 alone – and 93% of these were found by metal detectorists. Objects like the statute of Minerva have been brought to light in remarkable circumstances. Metal detectorist Len Jackman, 66, found the Romano-British bronze piece neglected in a margarine tub of artefacts at a farmer friend’s house in rural Oxfordshire. The unvalued statue had been in the tub for years before Jackman noticed it and took it to be assessed. He said: “It was in this margarine tub, in a room by the kitchen. “I thought it was something. I was going to get my own finds valued, and he said ‘you might as well take that as well’. I said ‘I think you’ll be getting a phone call’. “You could see it was Roman. You could tell by the weight. The thrill has driven 1.5% of the UK population to take part in metal detecting, according to the arts minister. Such enthusiasts have found a Bronze age gold bulla in the Shropshire marshes, which has been dated at 3,500 years old, and a lamp originating in Africa which made its way to Roman-era Britain was dredged from the Thames by mudlarks. Mr Ellis welcomed their work and announced that a consultation would take place on how to accommodate the increasing numbers of antiquities being unearthed by a growing number of enthusiasts. Speaking at the British Museum, he said: “Being out of the House Of Commons is a good thing at the moment. We have quite a few fossils over there. Whether they would be classified as treasures is another thing altogether. 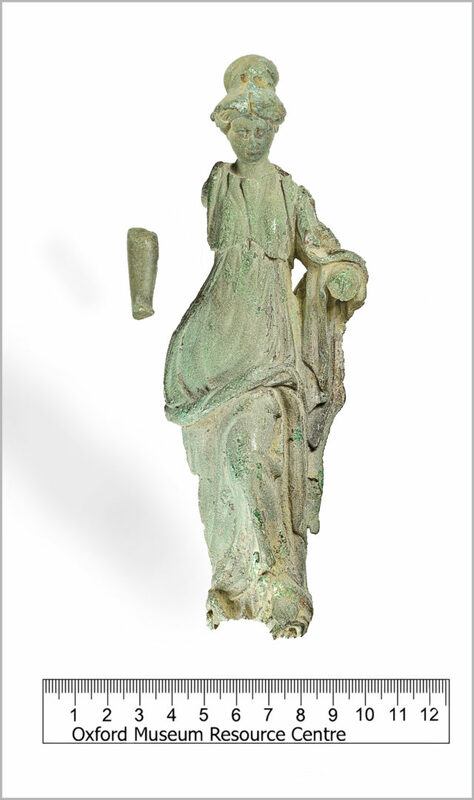 “The Roman statue of Minerva found in a food container. It was found by knowledge. That expertise has enriched us all. The minister called on those involved with unearthing treasures to suggest ways to improve the system by which they are officially recorded, as the numbers taking part in metal detecting have reached a reported 1.5% of the population. Norfolk was the county which recorded the most finds by those searching for objects, followed by Lincolnshire then Suffolk.